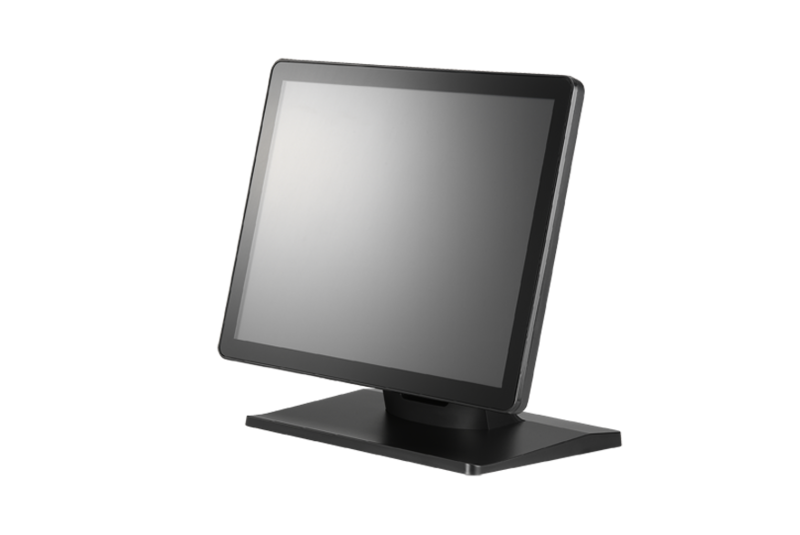 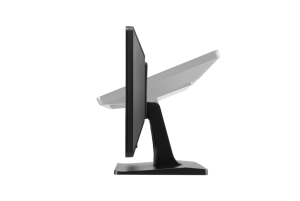 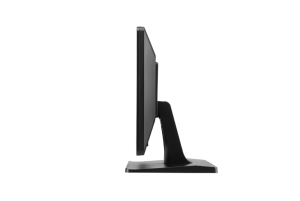 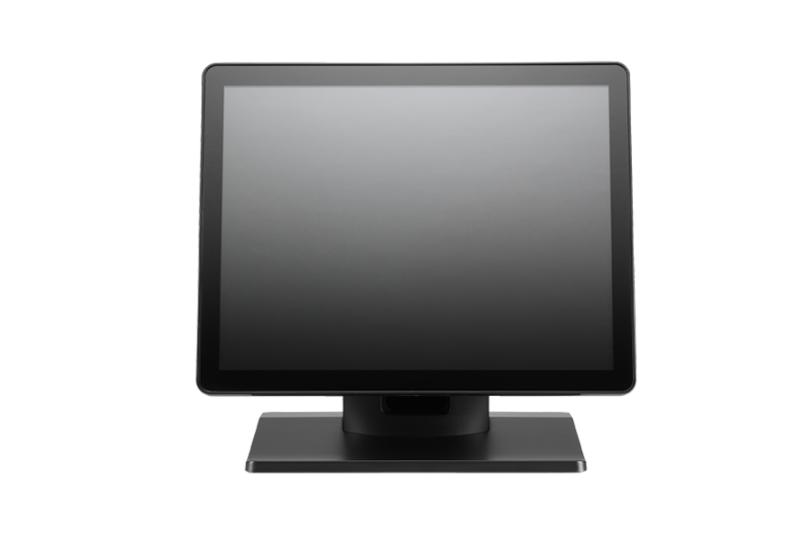 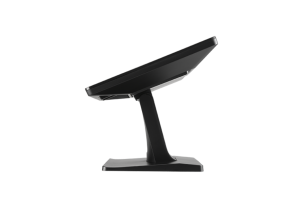 The QM-150C Multi Touch monitor has an impressive resolution of 1024 x 768. 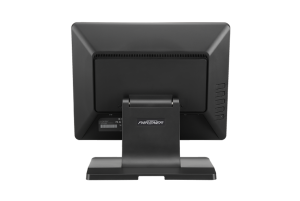 Its slim dimensions and elegant design make the QM-150C a popular addition to the modern looking cashier station. Its on-screen display simplifies working processes and also contributes to its ease of use.